Shooting ‘The Prophesy’ a Christian/Action film retelling Revelation 13-the Apocalypse. 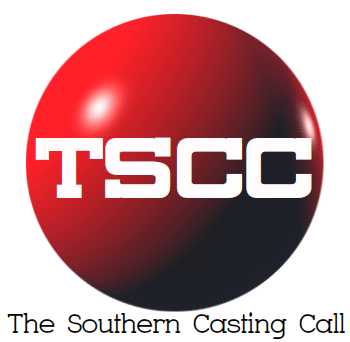 Previous articleBackground Artists Casting Atlanta Need Asian BG for a photoshoot this week at our stages in Decatur. Photo will be used in our upcoming episode.